Events take place at the chamber lunch. Speakers at these events represent a diverse and impactful range of topics. 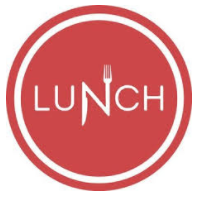 One sponsorship is available for each month’s luncheon. Your business’s logo will be included on all promotional materials and social media regarding the event. You will receive a table and a business card drop bowl at the event. You will have 3-5 minutes to discuss your business during the event. At the end of the presentation, you may draw a business card from the fishbowl for a giveaway. You may take the remainder of the business cards upon request. 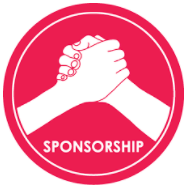 The cost of monthly sponsorship is $300.00 + a giveaway of your choice (minimum $50 value is requested).